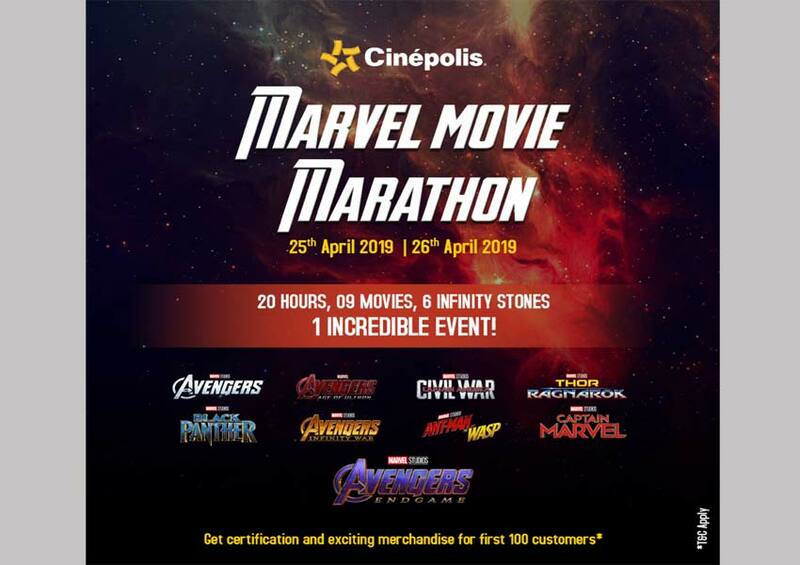 Cinépolis is hosting India’s first movie marathon screening the most popular Marvel films. This initiative comes against the backdrop of the release of the much awaited ‘Avengers Endgame’, recognized as the finale of the Marvel film series that began in 2008 with Iron Man. 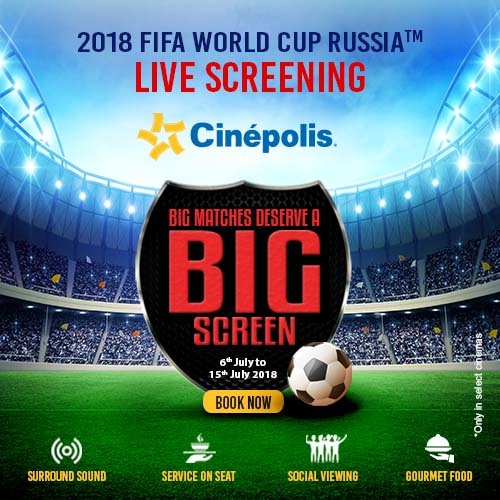 In line with Cinépolis’s constant endeavor to pioneer innovative initiatives for its patrons, the 20 hour movie marathon is scheduled to start from 25th April 8:00 AM onwards across 4 cities (Delhi, Bhubaneshwar, Pune and Mumbai). The marathon will screen 9 select movies that are essential to understanding the basic stakes and character arcs and will conclude with the ‘Avengers Endgame’ release. Loyalists who watch the entire string of movies and successfully complete the marathon will be the first ones to watch the ‘Avengers Endgame’. The first 100 fans will also be awarded special Disney merchandise and certificates. 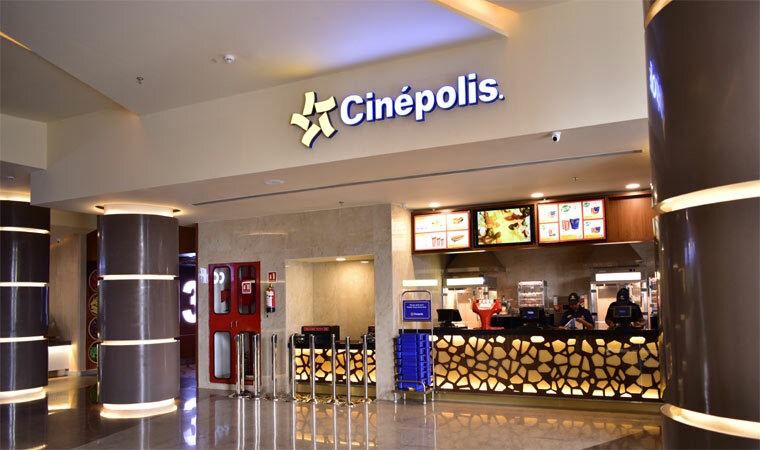 The marathon will be conducted in the following Cinépolis cinemas.